Voyage | Pictures without film. 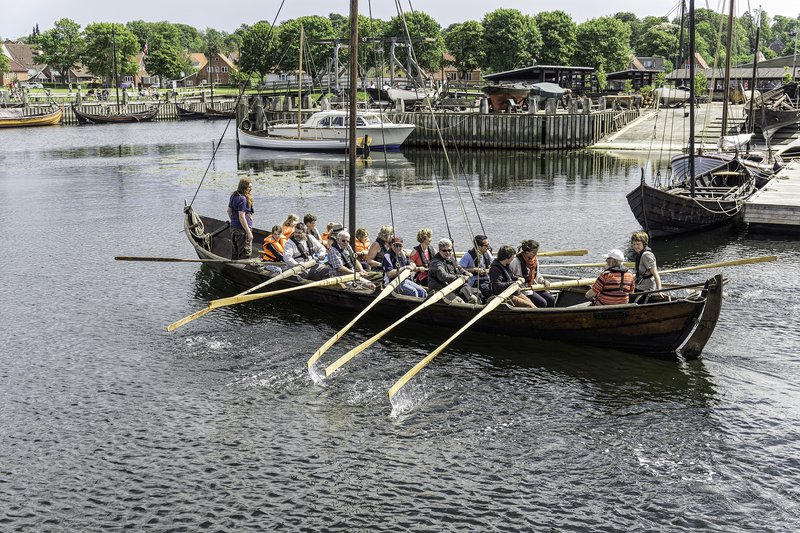 Bones, Vikings and Landlocked – One Word Sunday – Voyage or Voyager. And finally a ship that cannot make its own voyage, but encourages the voyager to start their journey. 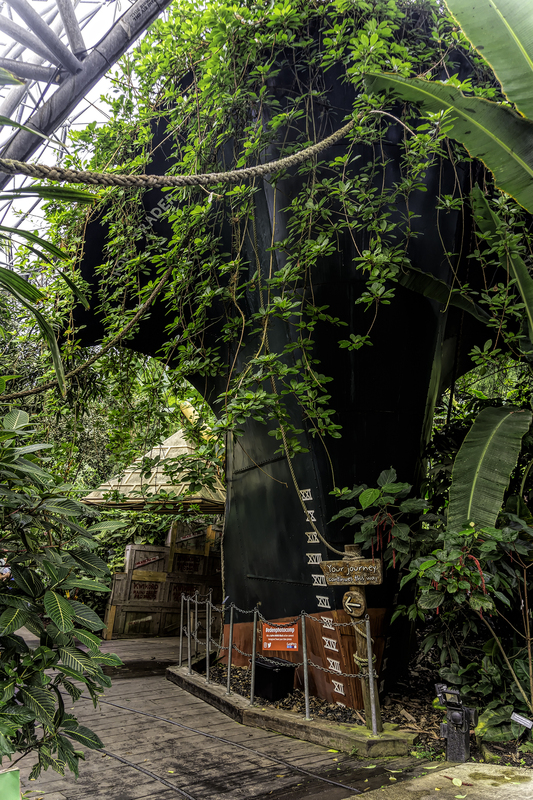 ‘Landlocked’, Eden project, Cornwall, 2017.